Paul's passion for playing, recording, and listening to music goes back over thirty years. He is the proud owner of numerous guitars. Jackson WRXTMG Warrior X Series. Jackson guitars bear the name of their founder, Grover Jackson. Players who have performed with a Jackson include: Randy Rhoads of Ozzy Osbourne fame; Wes Borland of Limp Bizkit; and Kirk Hammett of Metallica. Electric guitars are the coolest musical instruments going, with a history that goes right back to the birth of modern music. Initially used in jazz, electric guitars became more widely popular with the arrival of rock 'n' roll in the 1950's and have since featured in virtually all genres of rock and pop music. I bought my first electric guitar back when I was twelve years old, an inexpensive Les Paul copy. It wasn't the greatest guitar, for sure, but I fell in love with it and experienced the joy of playing. (Later, I would go on to build a much larger collection of guitars - including my pride and joy, a 1970's Gibson SG - but you always remember your first!). There can't be many cooler electric guitars than the Gibson Les Paul. A versatile solid body guitar with a solid, rich and resonant sound that has now become iconic, thanks in part to its use by many 1970s rock gods, such as Jimmy Page, Mick Ronson, Pete Townsend, Bob Marley, Ace Frehley, Duane Allman, and Neil Young. Post-70s, the guitar would be adopted by Randy Rhodes and Slash from Guns n Roses. The Gibson Les Paul has to feature in any top 10 collection of cool electric guitars. A versatile and long-lasting electric guitar, the Fender Stratocaster, or 'Strat' as it is sometimes nicknamed, still manages to look sleek and modern decades after its first appearance. It can be used to produced a beautifully clean twang, or as Jimi Hendrix showed us, to sound like a lightning storm from Outer Space. 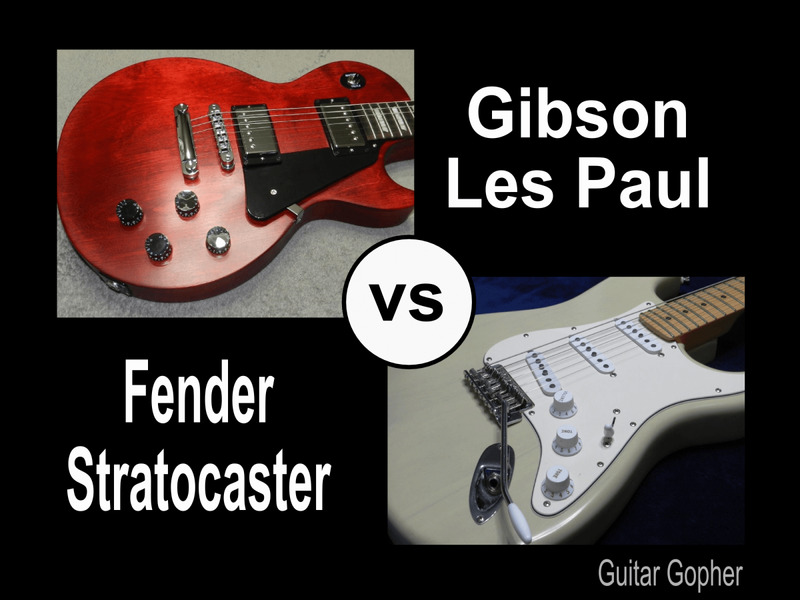 Other famous strat players include: Jeff Beck, Ritchie Blackmore, The Edge, George Harrison, Mark Knopfler, and Yngwie J. Malmsteen. Created in 1961, the Gibson SG became the chosen axe of many rock gods in the 60s and 70s, guitarists such as Carlos Santana, Tony Iommi, and Angus Young. Its classic double cutaway shape and powerful sound has meant that its stature has just kept growing as time has moved on. Other iconic SG players include: Jerry Garcia, Frank Zappa, Eric Clapton, Frank Marino, Derek Trucks, and Thom Yorke. Gretsch have made some truly beautiful electric guitars in their time and the White Falcon is a soaring example. With its distinctive white finish and gold-sparkle trim, this Gretsch guitar looks just as wonderful as it sounds. It's simply impossible not to fall in love with a White Falcon. Famous players of this iconic guitar include Billy Gibbons of ZZ Top, Mike Campbell of Tom Petty and the Heartbreakers, Robert Smith of the Cure, Chet Atkins, and Neil Young. The 'tele' revolutionized guitar playing when it first came out in 1951, changing the sound of music forever. 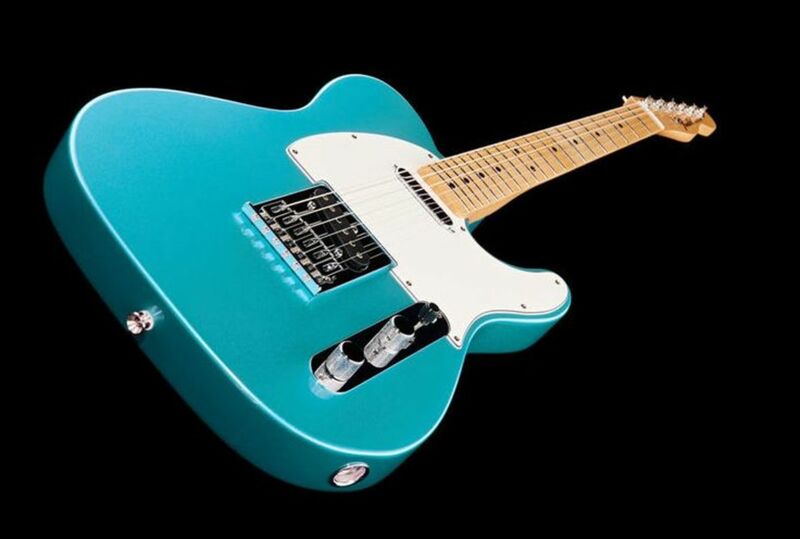 Built in times of hardship, there were no frills or fanciness to the Fender Telecaster, just a very playable and versatile guitar that could provide a chunky sound that many players loved. 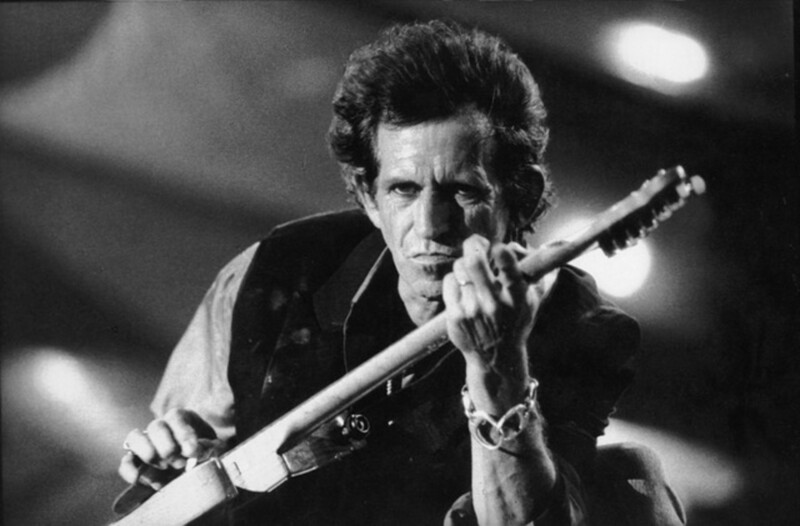 Favored by Bruce Springsteen and Keith Richards, other famous players include: David Gilmour, Steve Cropper, PJ Harvey, Joe Strummer, and Muddy Waters. While many in my list are vintage electric guitars, the PRS Custom makes up for its lack of classic character with sheer quality and playability. Versatile in regard to the range of sounds that it can make, and reliable when it comes to staying in tune, this guitar has to feature in any top 10 list - it is simply too good to miss out! Famous PRS players include Carlos Santana, Zach Myers, Al Di Meola, and Keith Urban. Without a doubt, one of the coolest looking electric guitar ever made, the Gibson Flying V has had many fans in its time, including Albert King, Billy Gibbons and Michael Schenker. But while it is true that many choose to pose with it, most players wouldn't pick it as their first choice guitar. Other famous Flying V pluckers include: Dave Davies of the Kinks, Lenny Kravitz, Lonnie Mack, K.K. Downing of Judas Priest, blues legend Albert King, and Tim Wheeler of Ash. 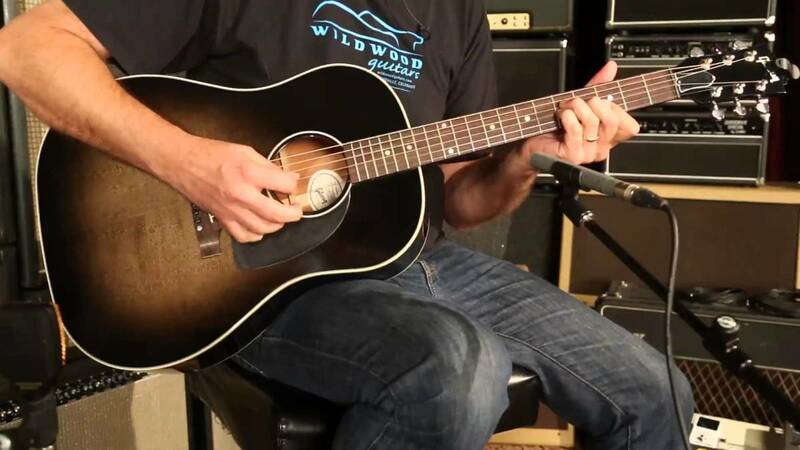 This style of hollow body guitar will always be indelibly linked with the name of Chet Atkins, but these attractive and influential Gretsch instruments have also been used to great effect by non-country artists. Famous players of this guitar include: New Yorker, Lou Reed, and John squire of The Stone Roses. Beatle, George Harrison was also a major fan of the Gretsch Country Gentleman. If you're gonna take the audience on a life long ride, you've got to allow them to become intimate with you. If they're not intimate, they're never gonna know you. One of the most desired axes for those who like to wear a lot of black and turn their amplifiers up to 11, this cool electric guitar was the one that helped B.C. Rich become a major player in the heavy metal scene. With an aggressive body style, easy action fingerboard and edgy tone, this is an awesome guitar for rocking out. Famous B.C. Rich players have included: Blackie Lawless of W.A.S.P., black metal axeman, Chuck Shuldiner of Death, Craig Goldy of Dio, and Dave Mustaine of Megadeath/Metallica. I used to play constantly. In fact, I couldn't put it down. Now that I'm out there, I practice less than I did because I don't have the time. I can't sit down in a hotel room and practice. Another ready-to-rock guitar, this axe has been played by many metal heroes, with Jackson owing much to the late Randy Rhoads for his input. The Jackson's elegant design and compound-radius fingerboard, which is curved at the nut for chord playing and flatter at the neck-joint for string bending, always makes playing a pleasure. Where is the coolest of them all? A masterpiece designed using the best components (most custom made), and hand craftsmanship like no other. Each one of these $4500.00 is the sibling of what Edward plays on stage.